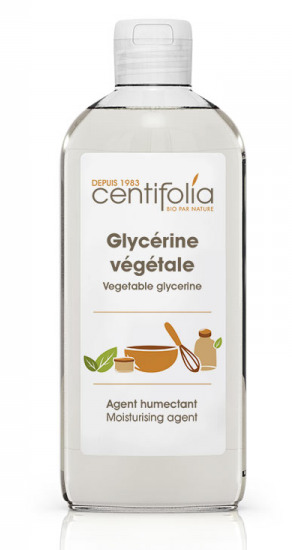 This Vegetable glycerin is extracted from rapeseed oil following saponification, without ionisation and without GMOs. It is a thick, liquid, vegetable-based substance. 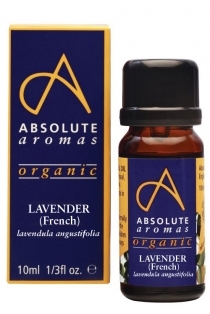 It possesses humectant and hydrating properties. Soluble in water and alcohol. Recommended to improve the hydrating properties of your cream, lotion and gel formulations for the face and body. Add to neutral foaming gel for soft cleansing. Face cream preparation: between max of 2 and 5% of total preparation. Cream or body lotion preparation: 8% max of total preparation for a particularly dehydrated area of the body (elbows, hands, feett). The effect is reversed when over 10% is used especially when the product is not designed to be rinsed (such as a cream, a lotion, a massage product), therefore drying out skin instead of hydrating it. Glycerin is added to the aqueous phase in product production. In a 100ml recipe: between 2 and 5ml of glycerin in the liquid layer.